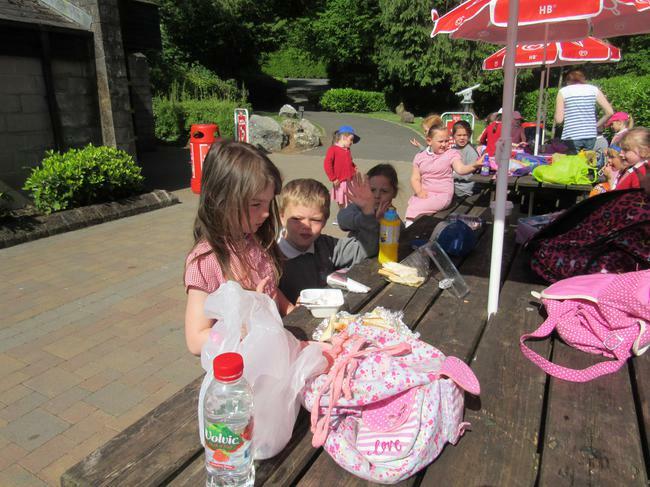 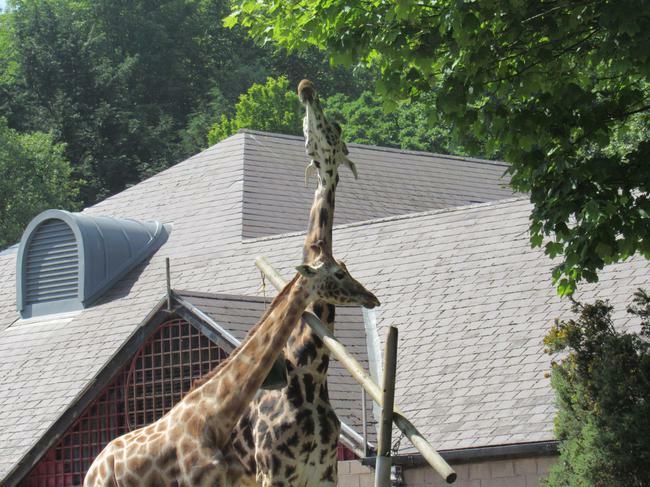 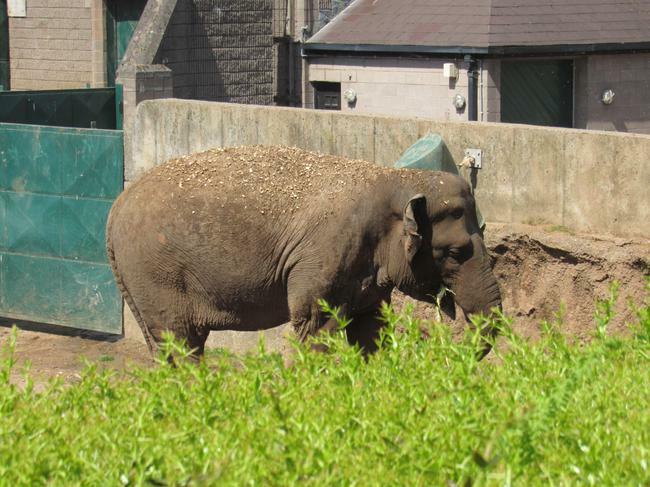 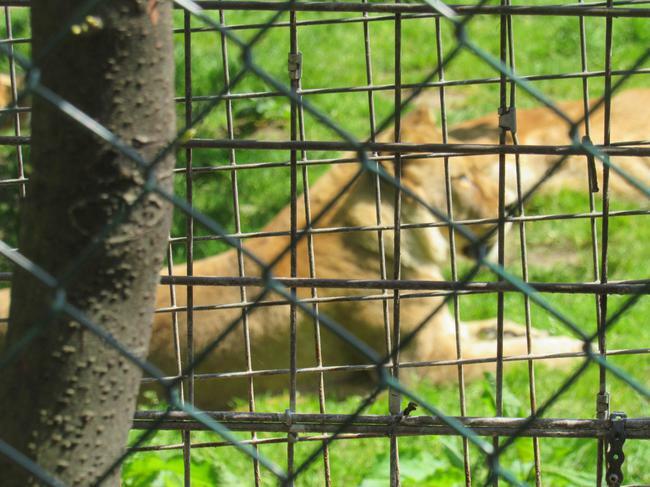 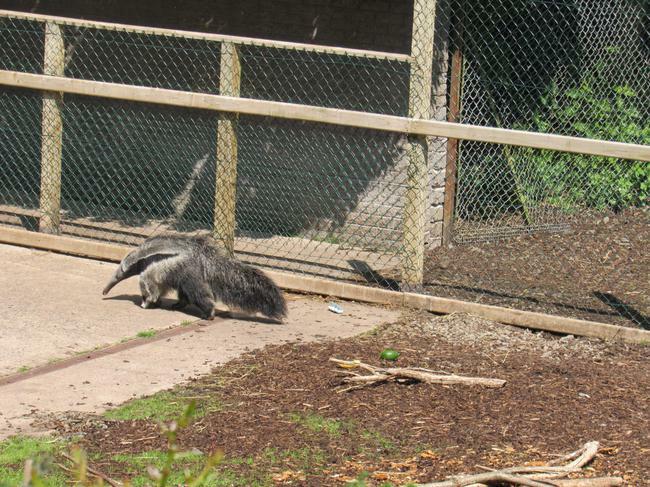 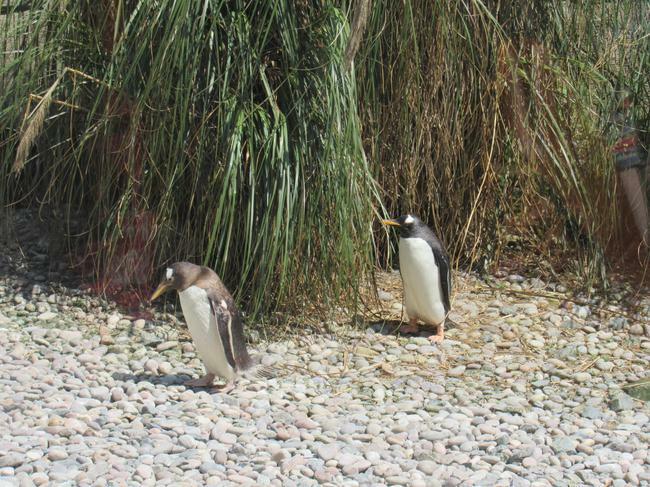 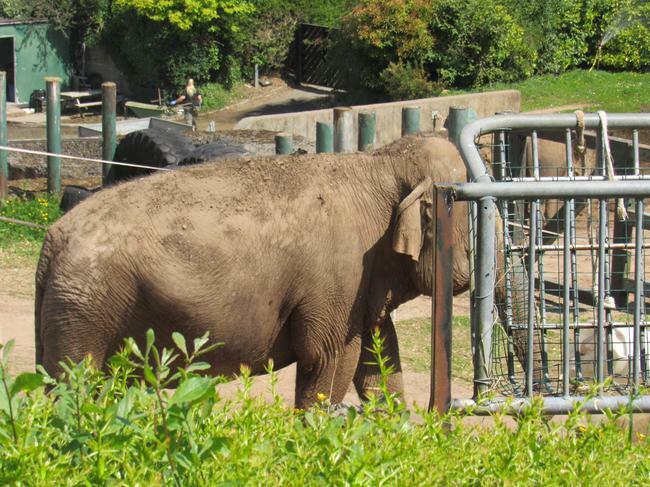 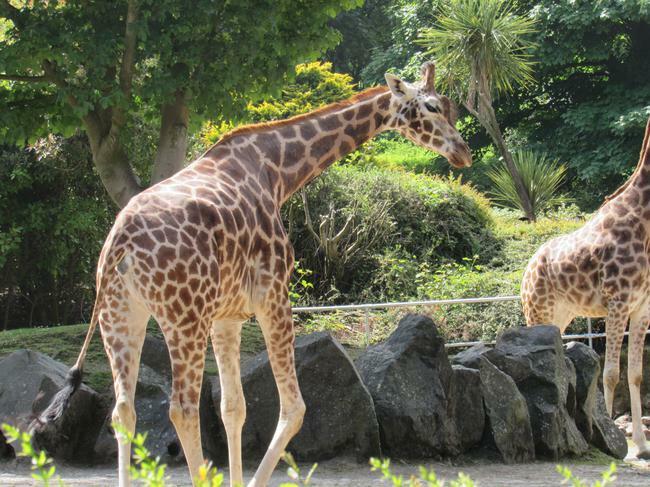 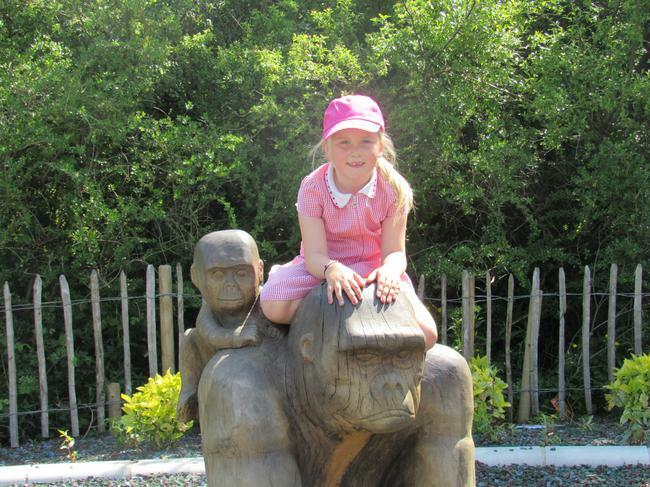 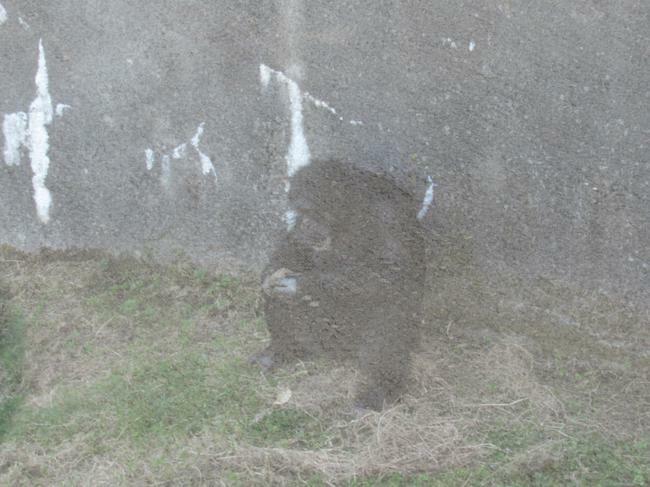 Today, Friday the 3rd of June, we headed off to Belfast Zoo. 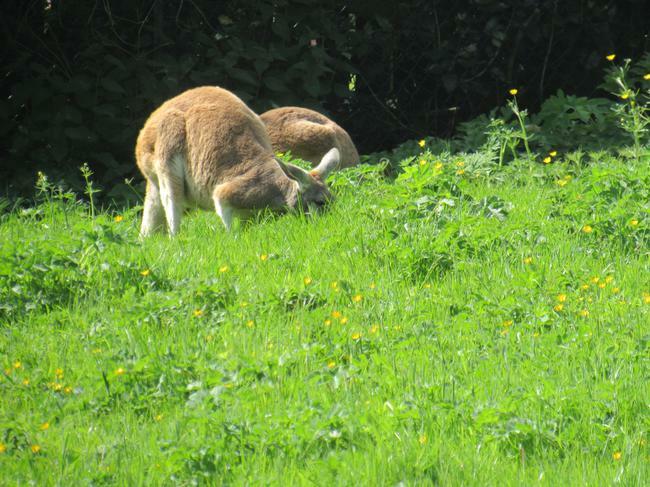 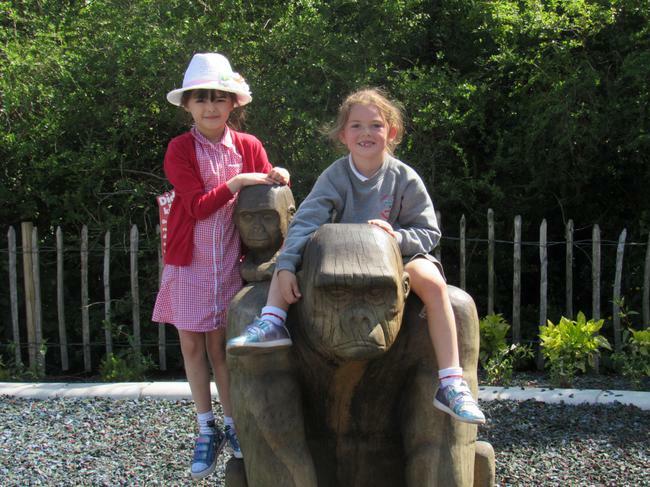 We have been learning all about animals and we wanted to see some wild animals. 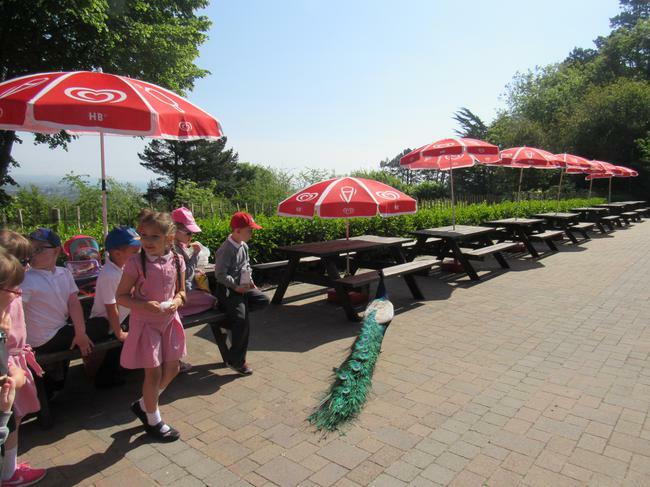 The bus came to pick us up at school and took us to the zoo. 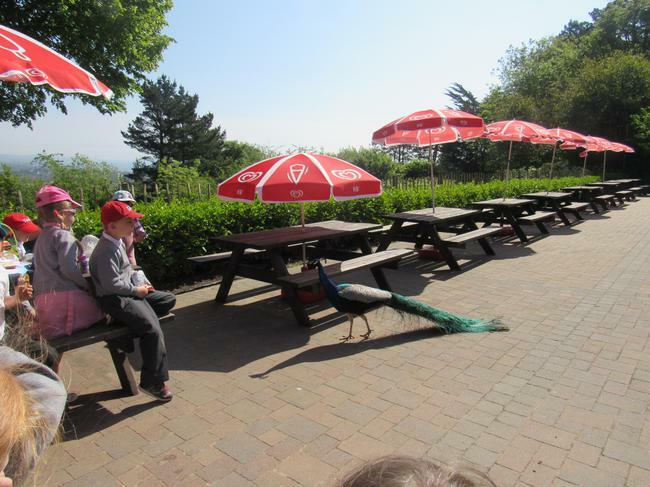 When we arrived we had our break and a very pretty peacock came to say hello. 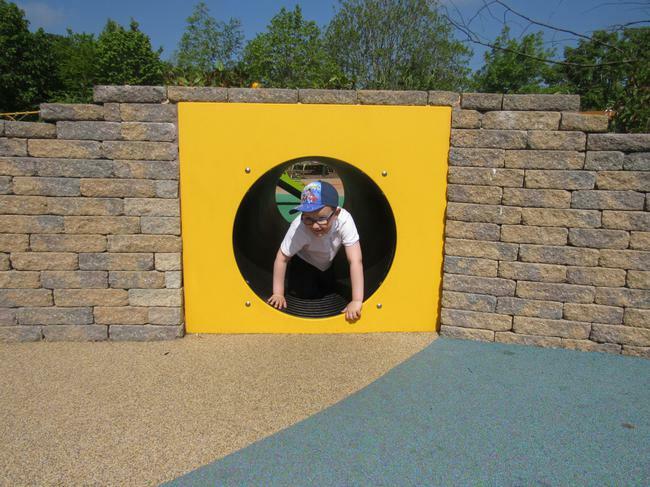 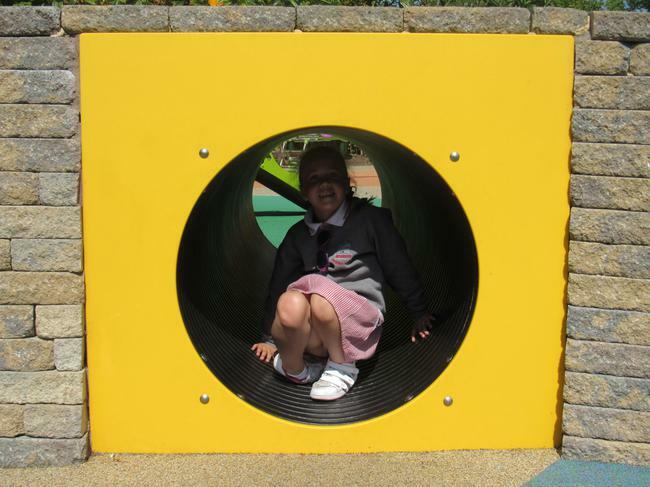 After we had our break we went to play in the park. 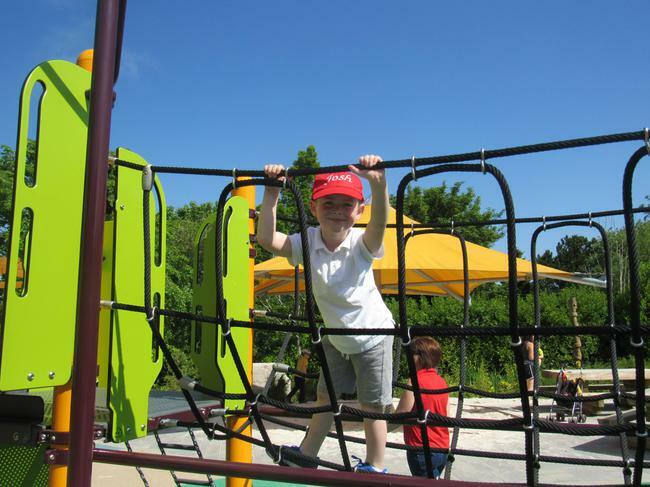 It was an amazing park nearly as good as Fort Fun. 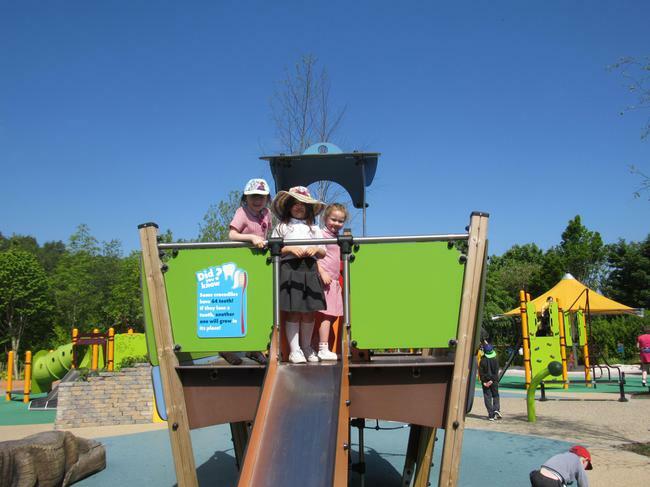 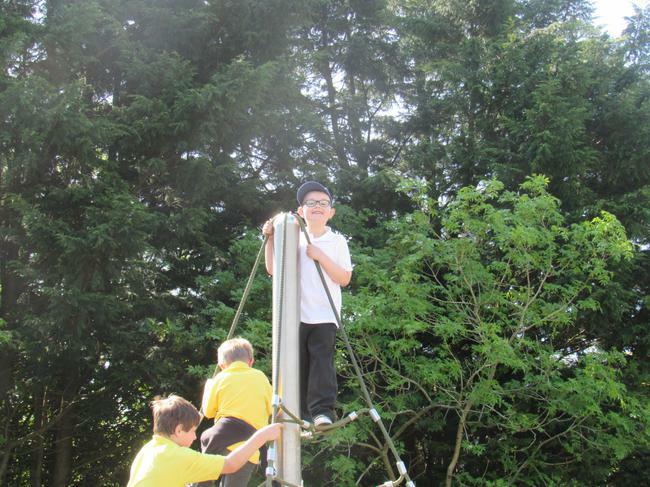 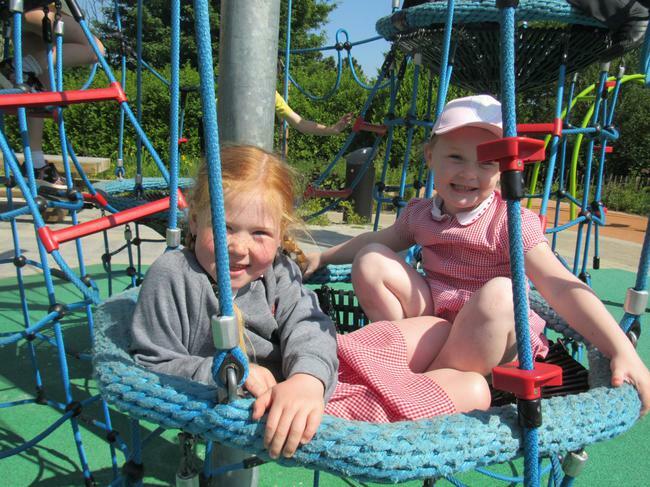 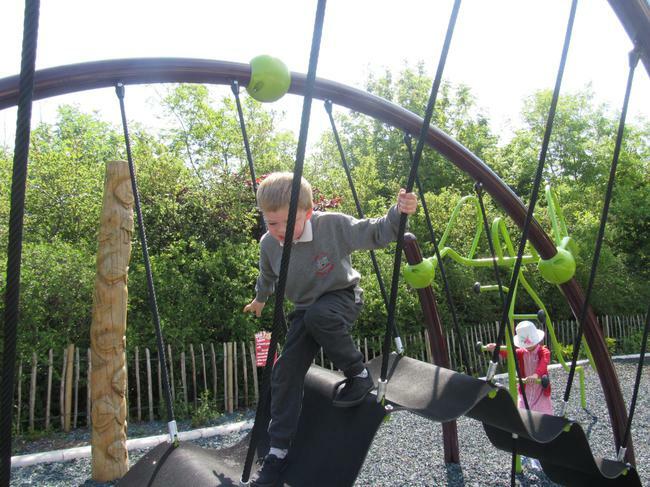 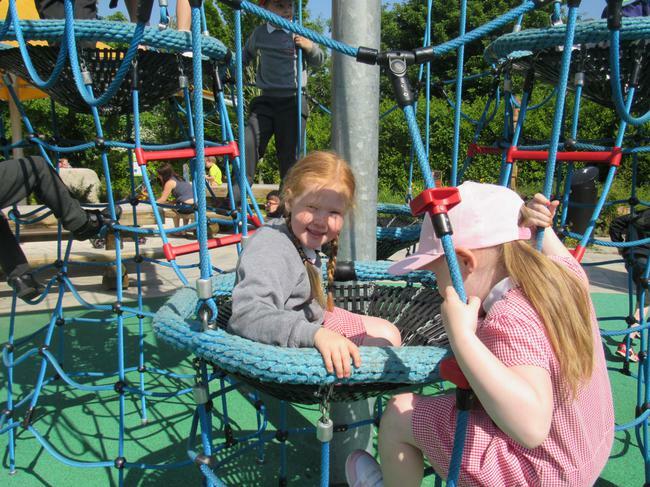 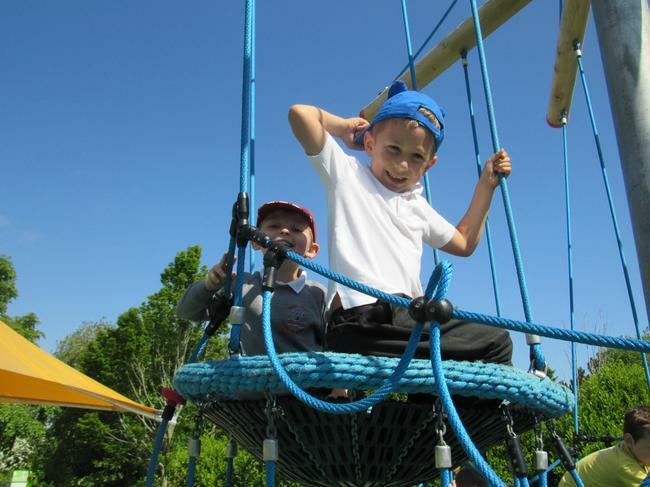 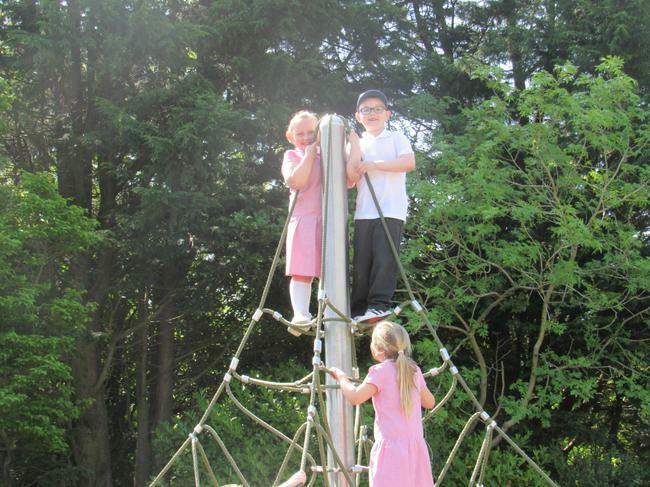 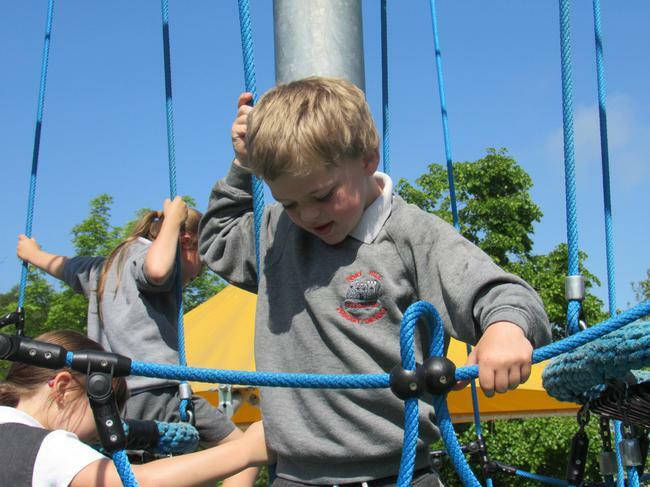 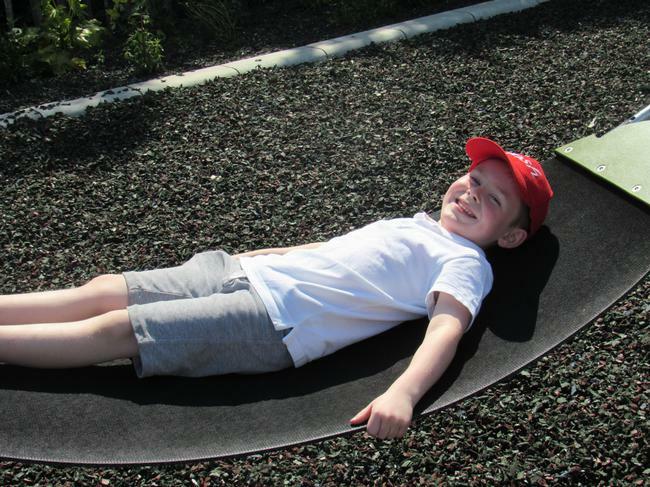 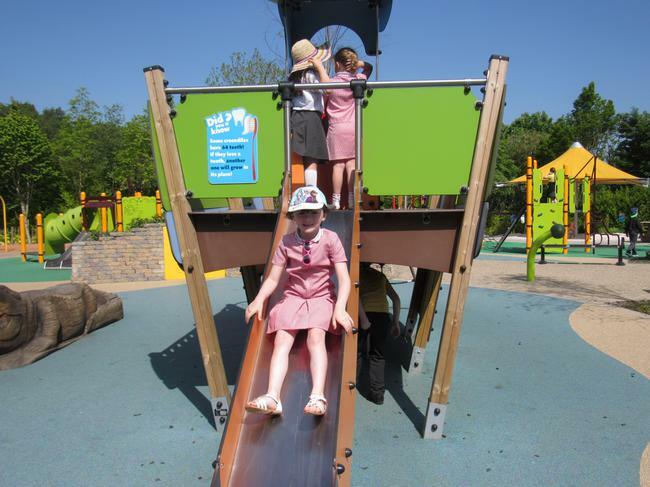 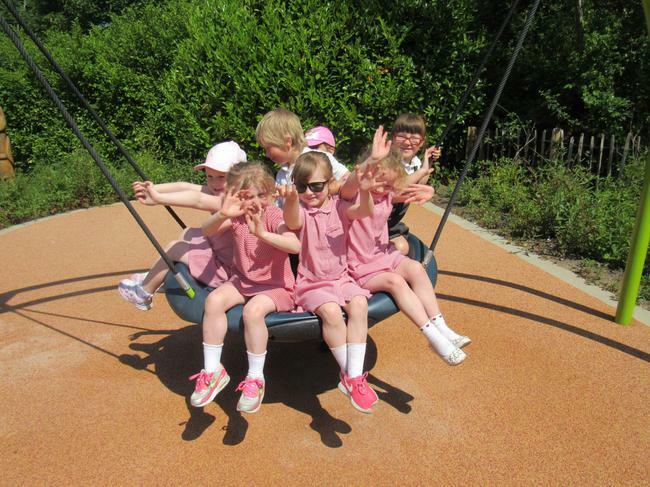 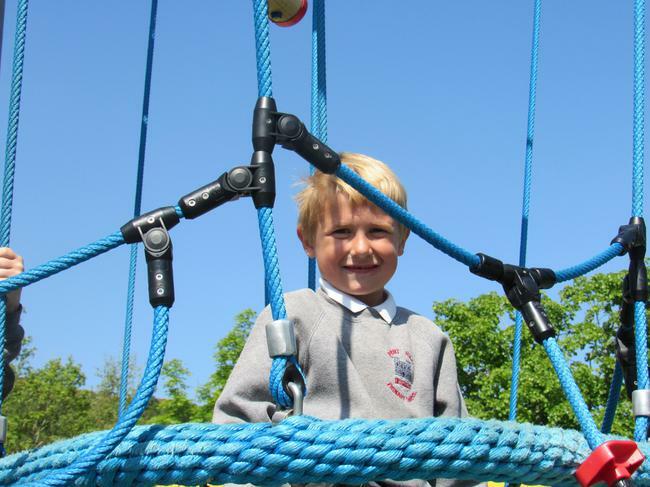 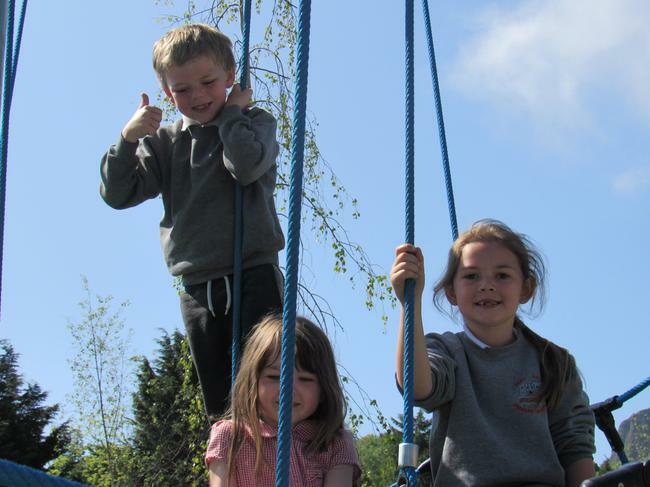 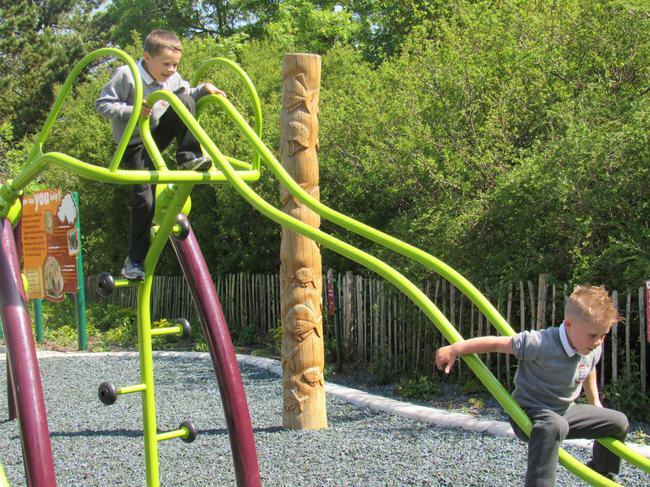 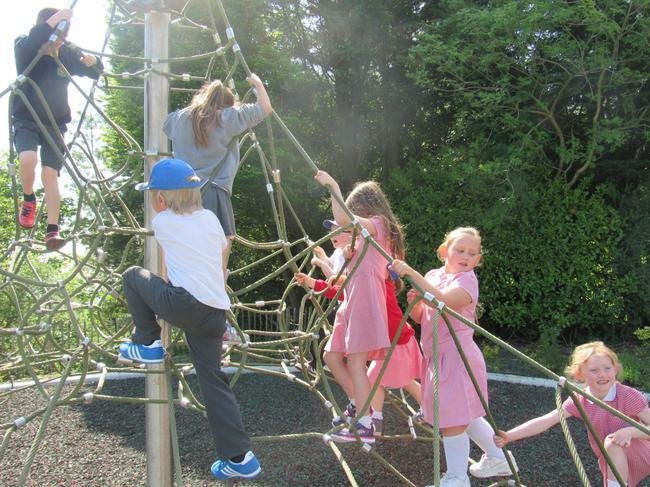 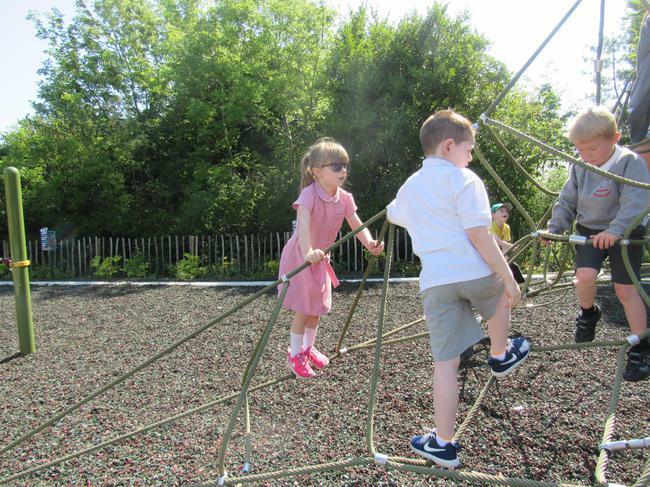 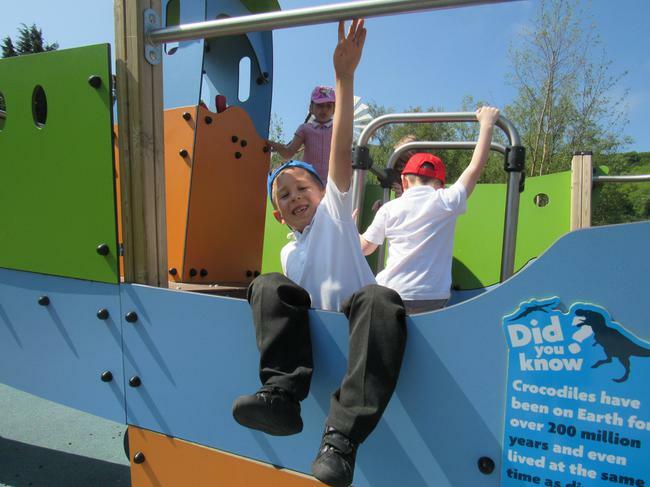 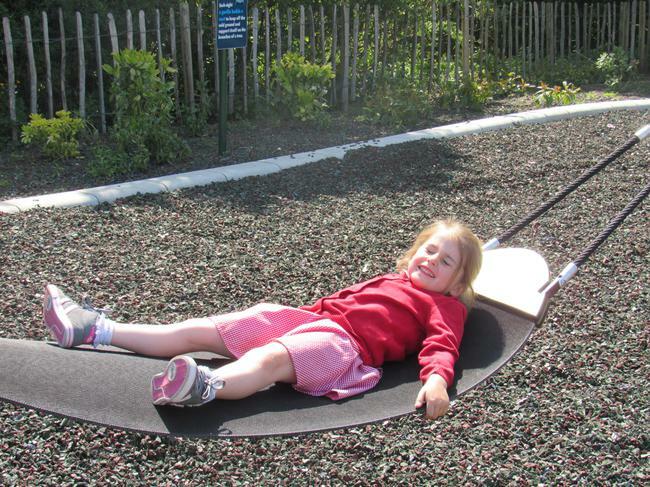 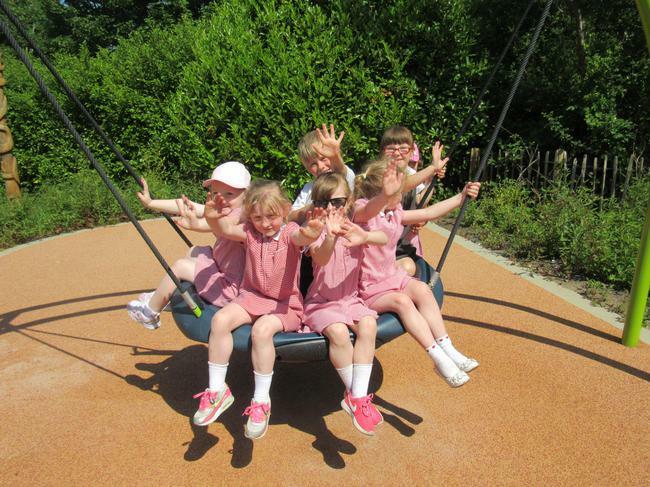 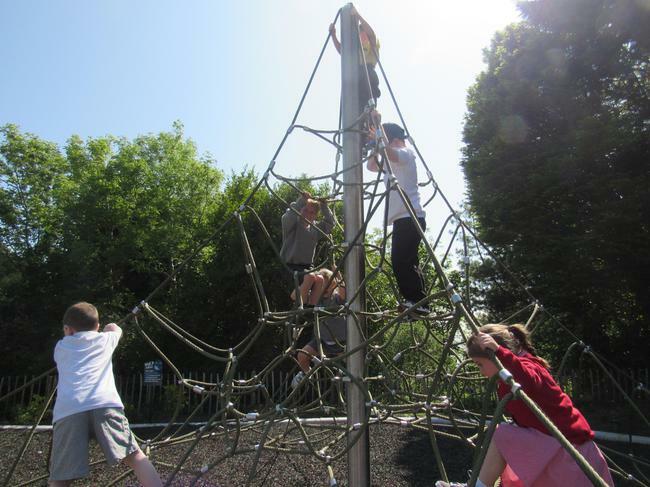 We all had a brilliant time in the park climbing, swinging, balancing and some of us even sunbathed on a hammock! 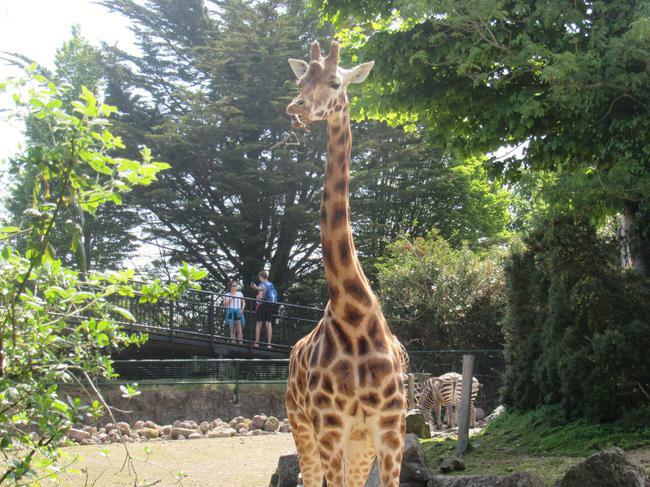 After the park we started to walk around the zoo looking at all the animals. 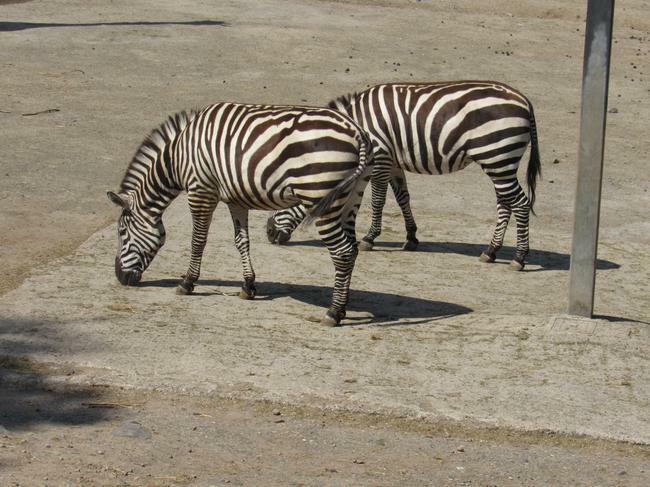 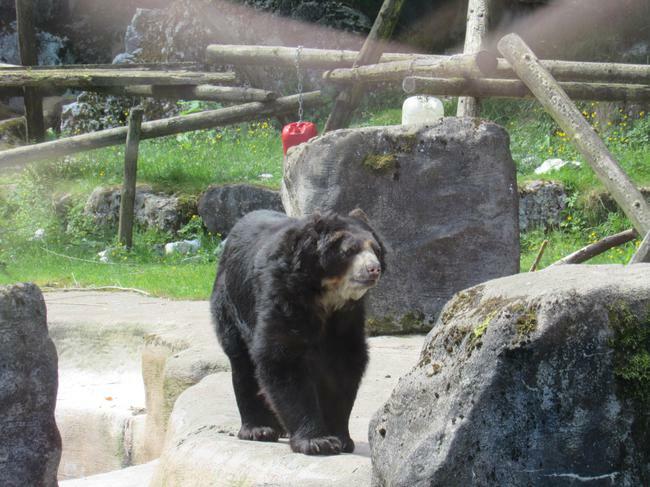 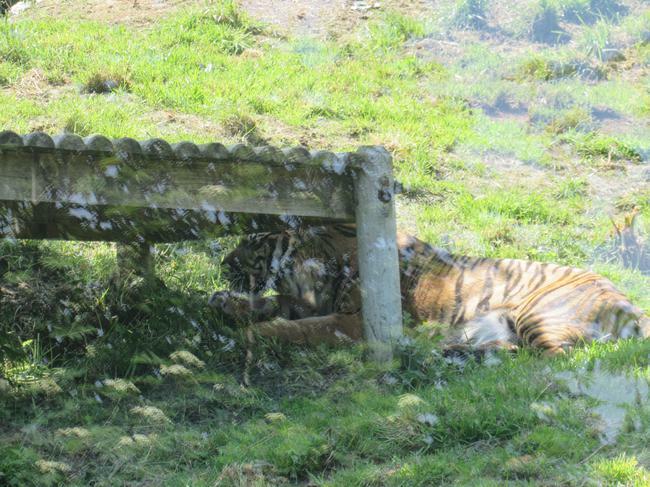 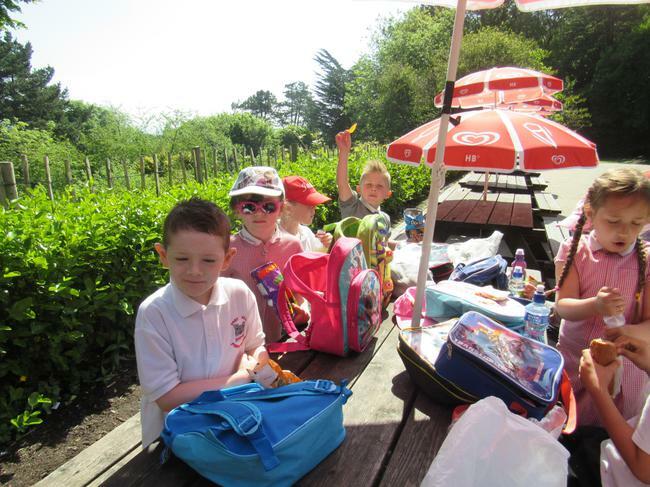 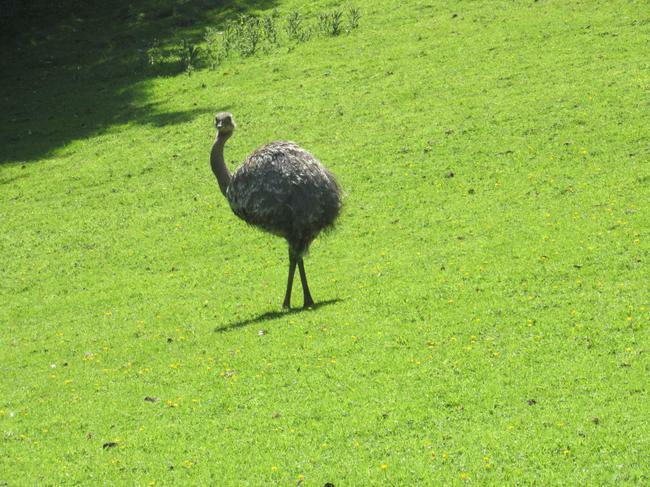 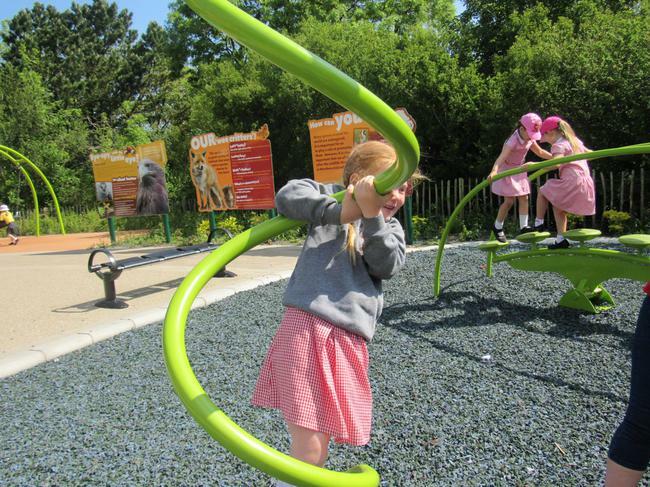 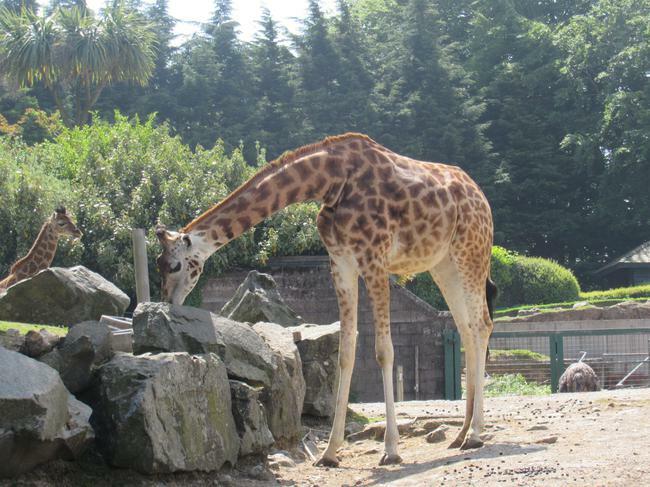 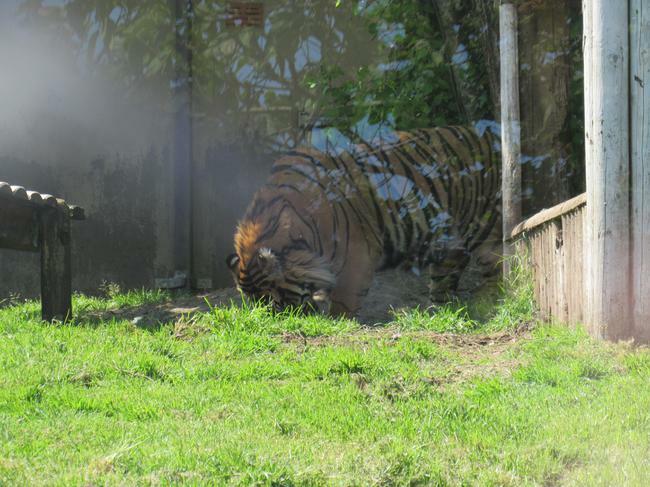 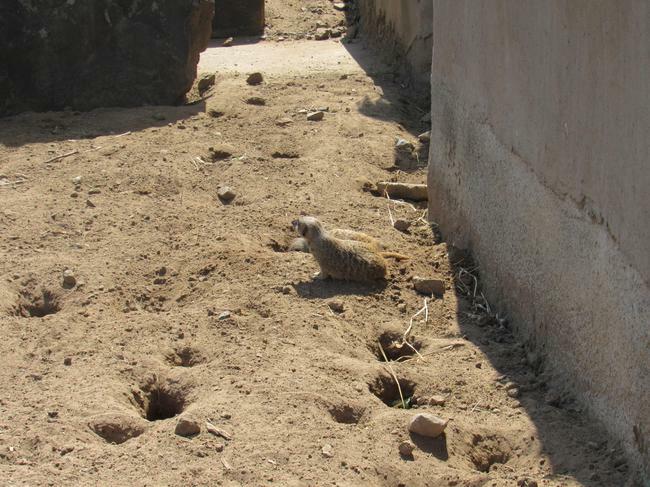 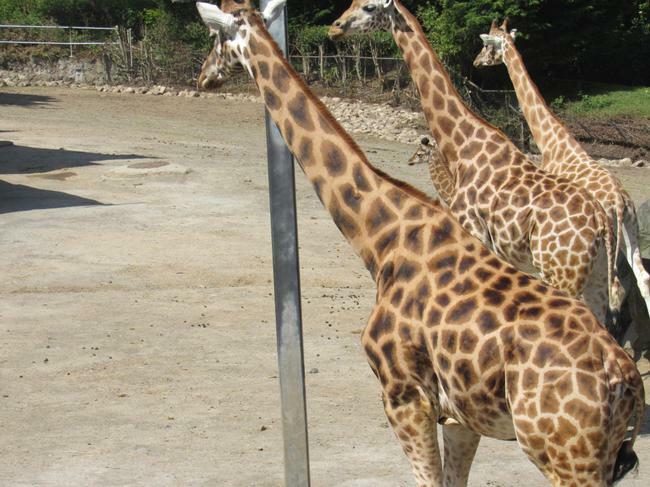 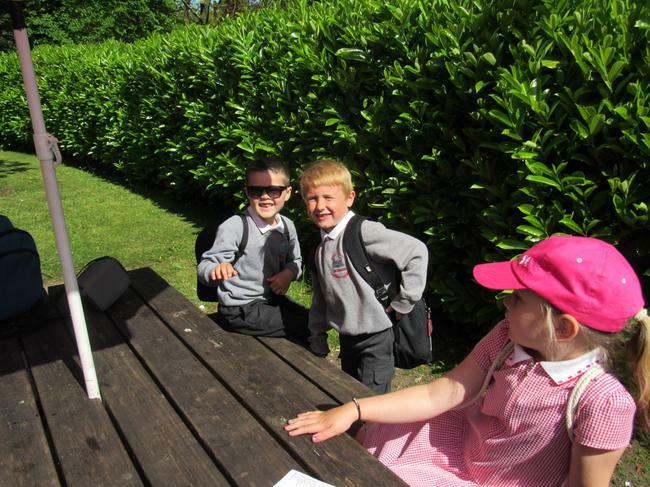 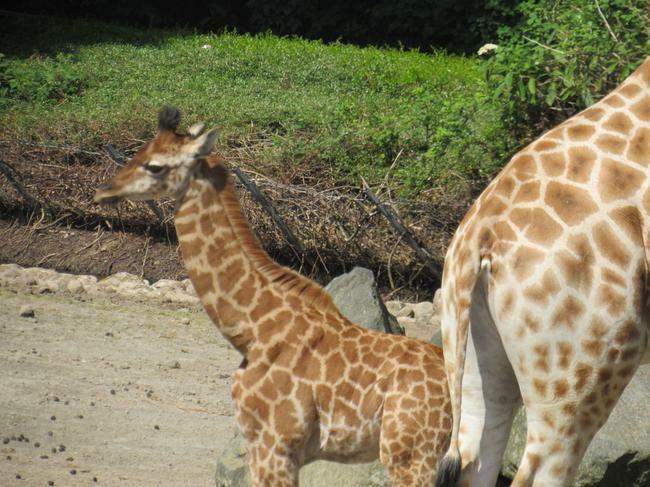 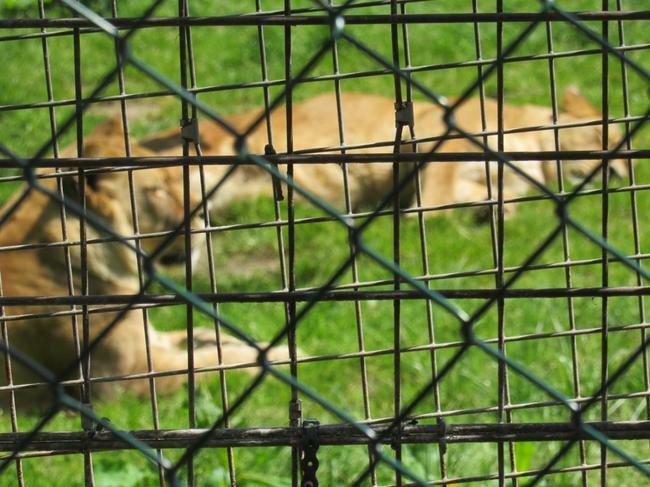 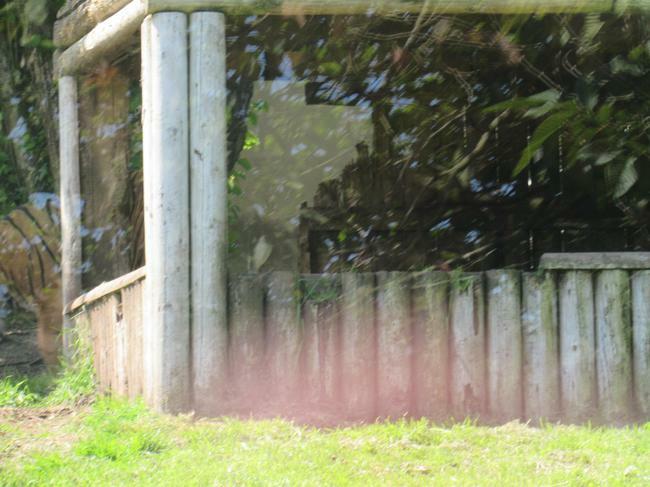 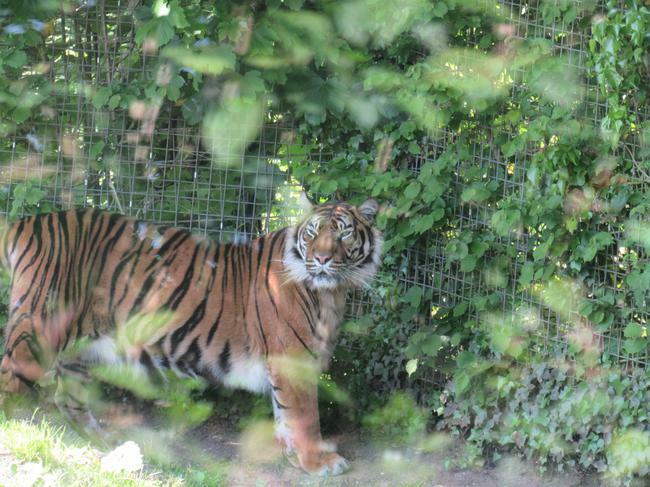 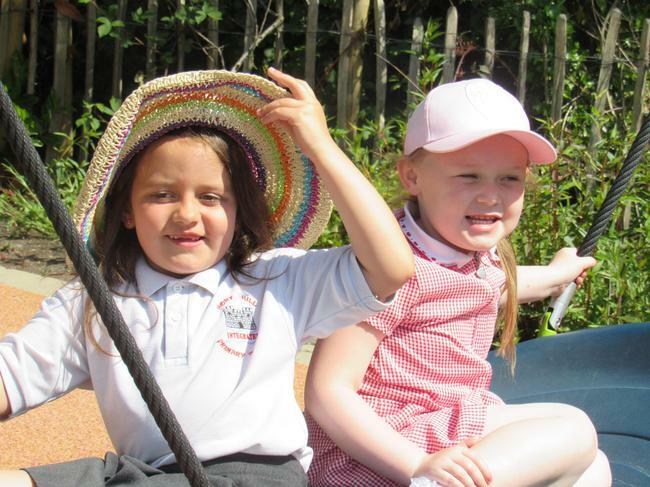 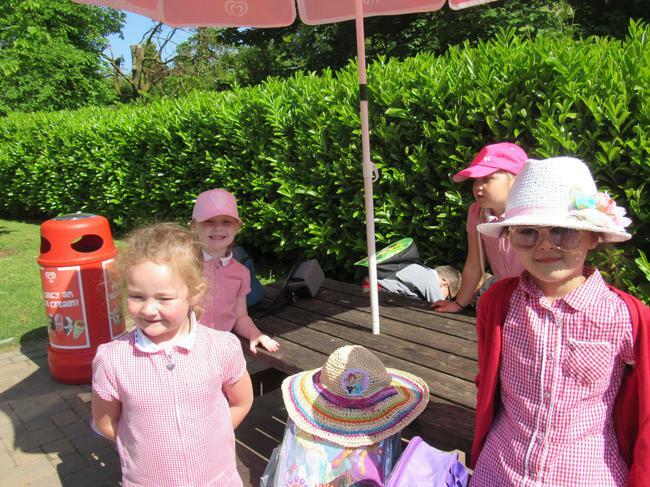 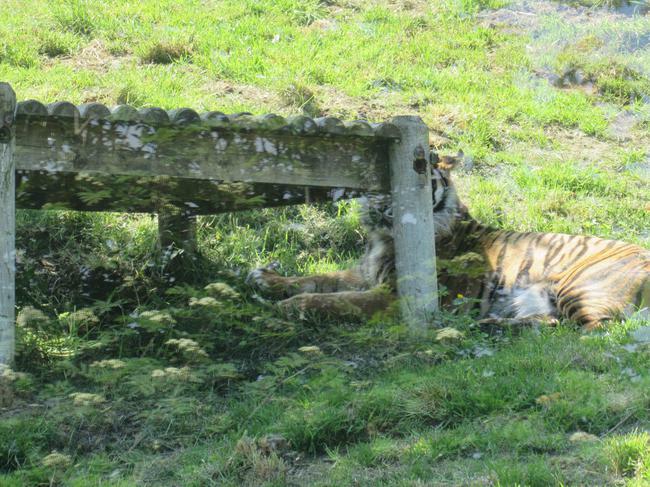 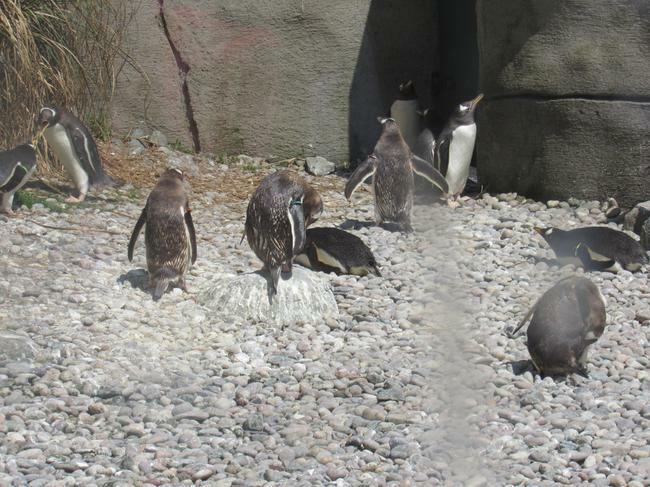 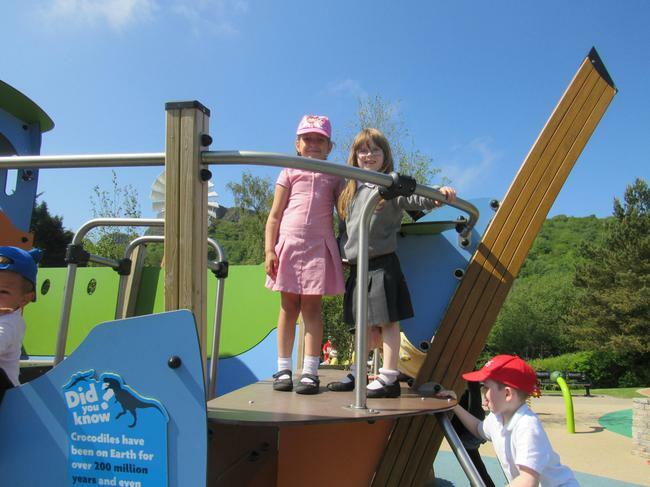 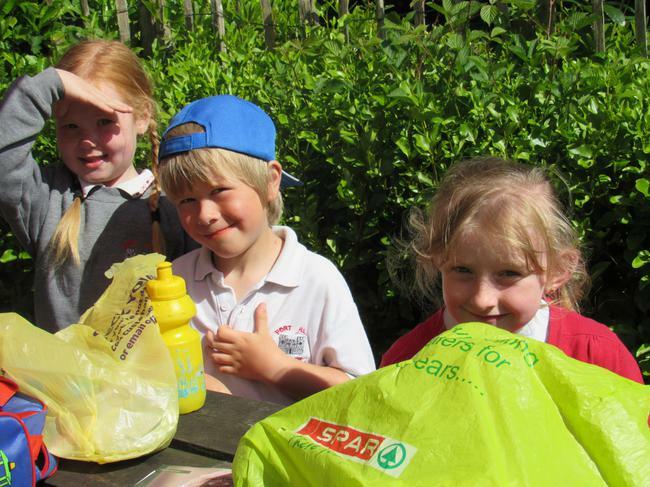 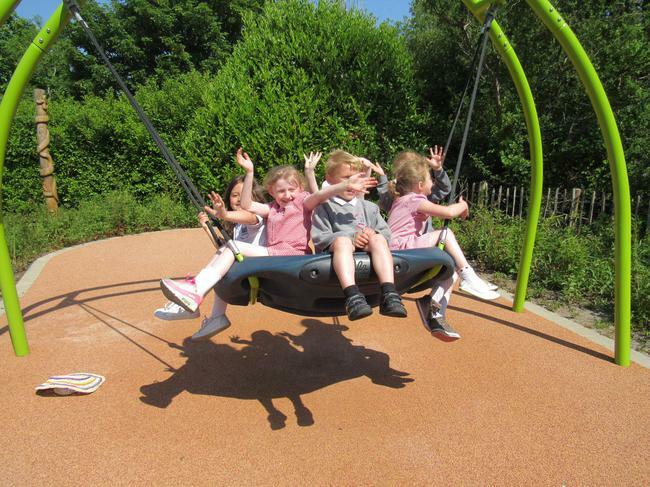 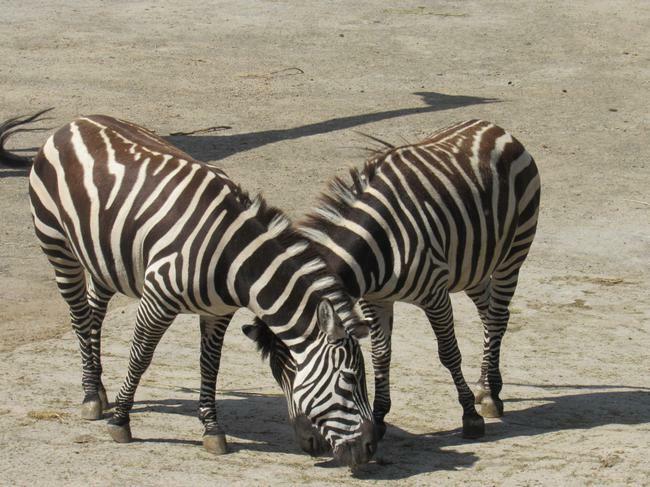 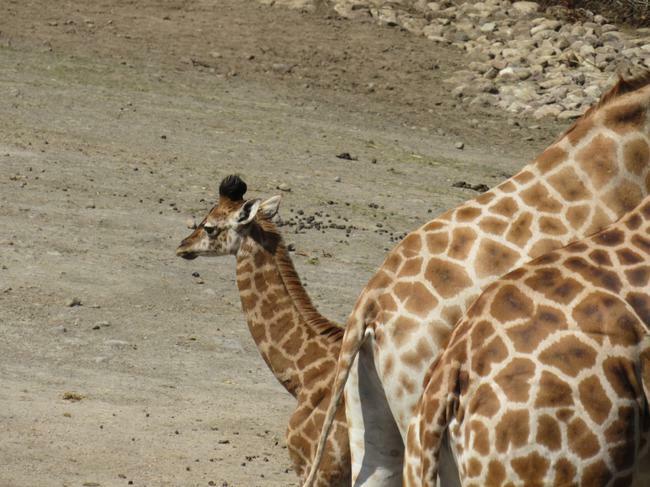 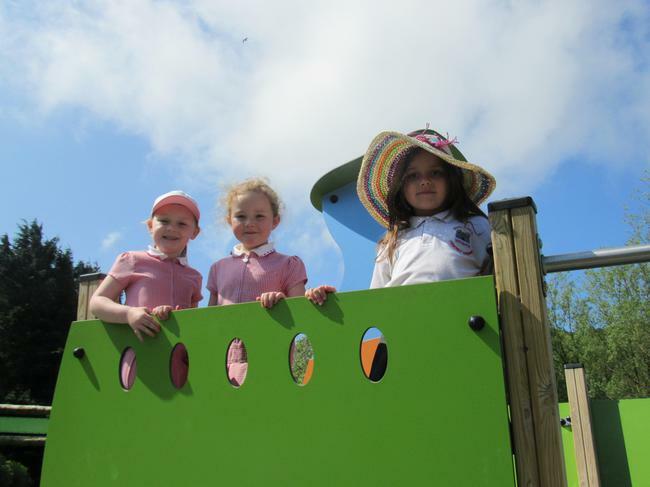 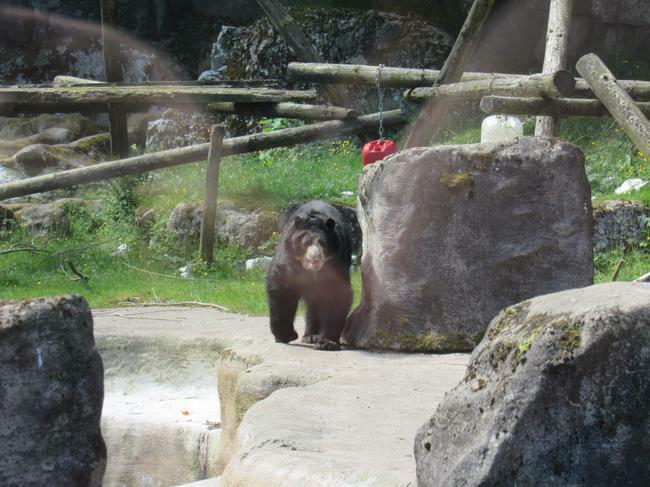 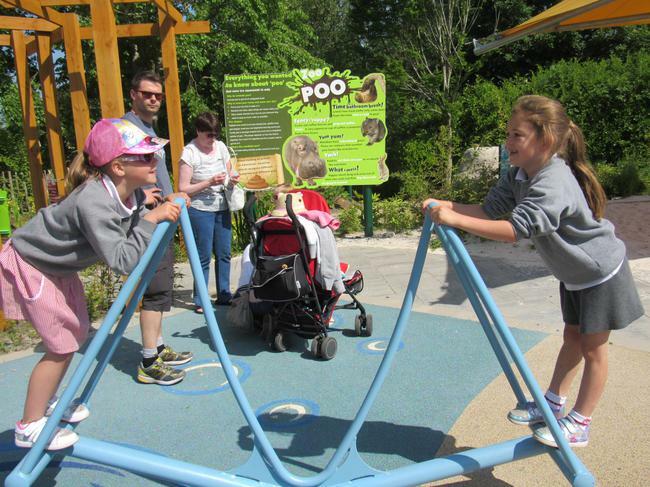 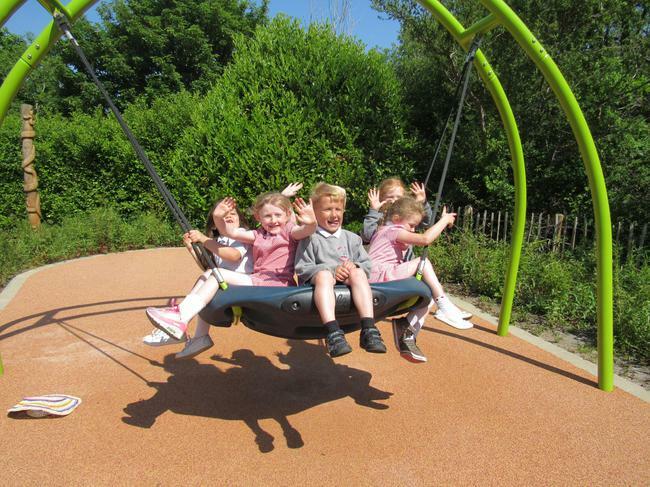 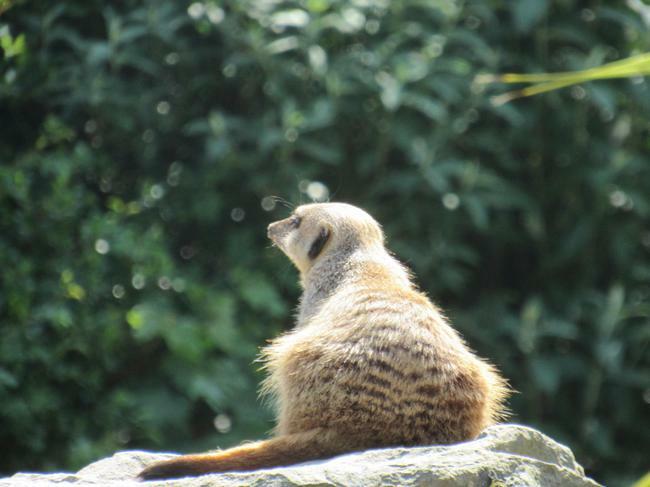 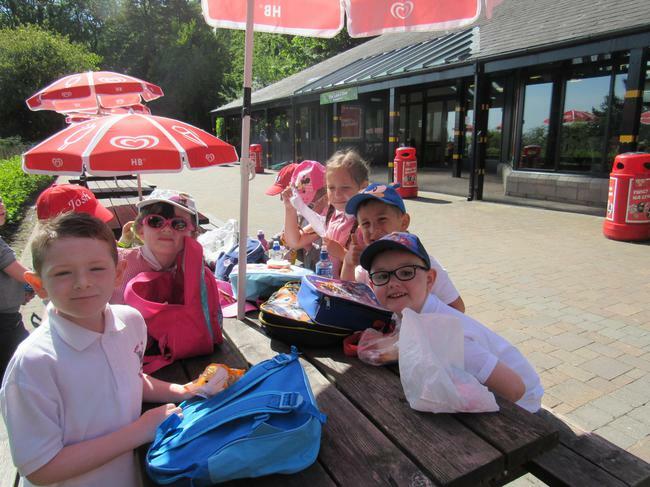 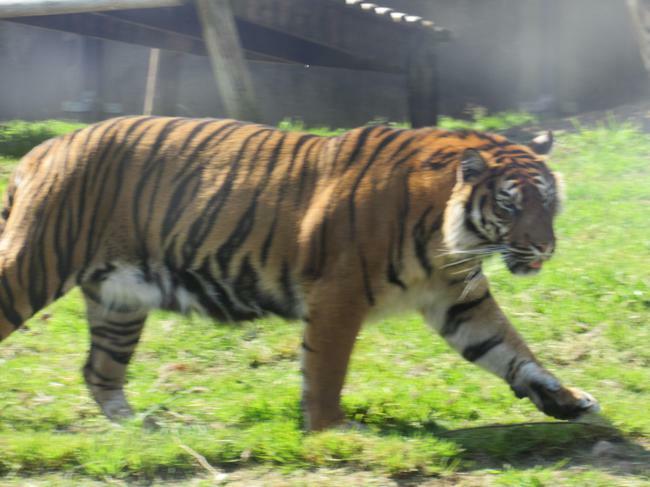 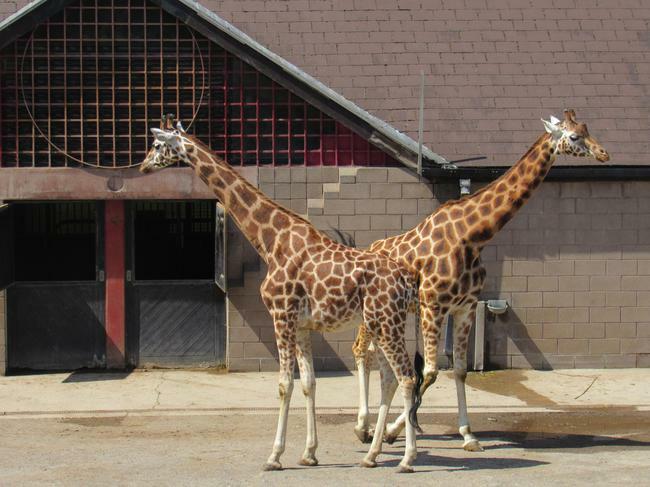 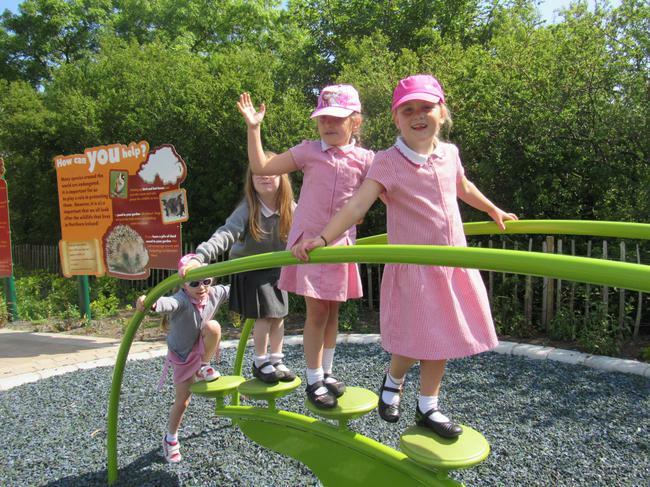 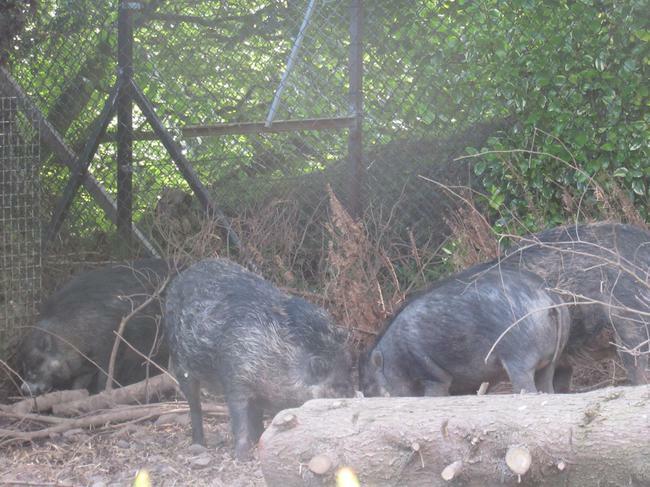 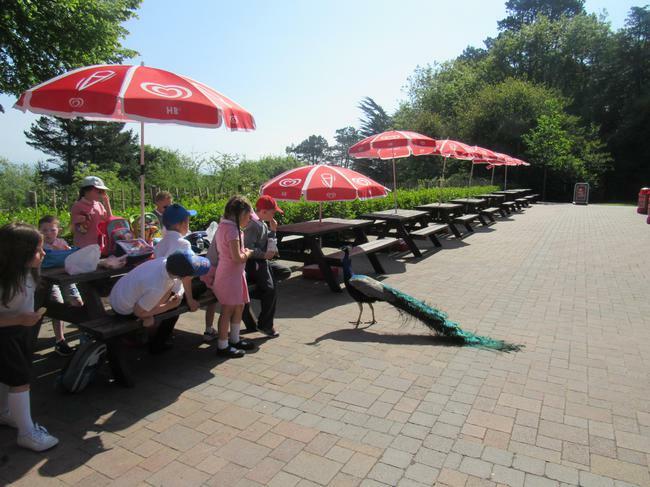 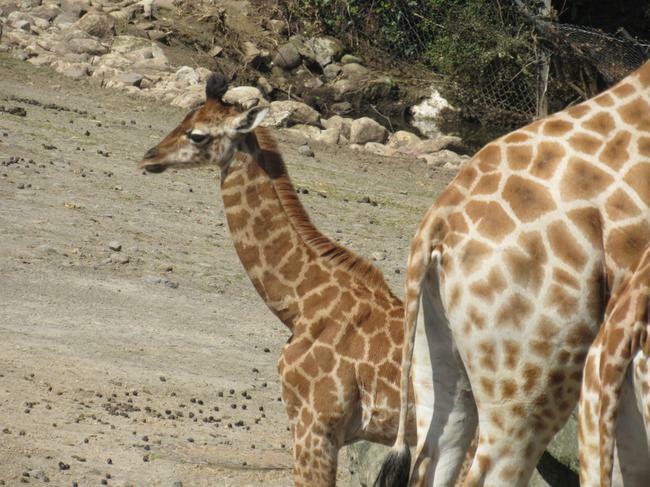 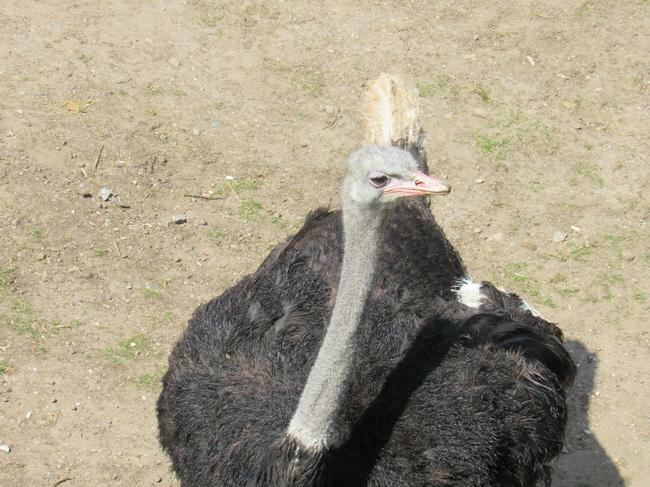 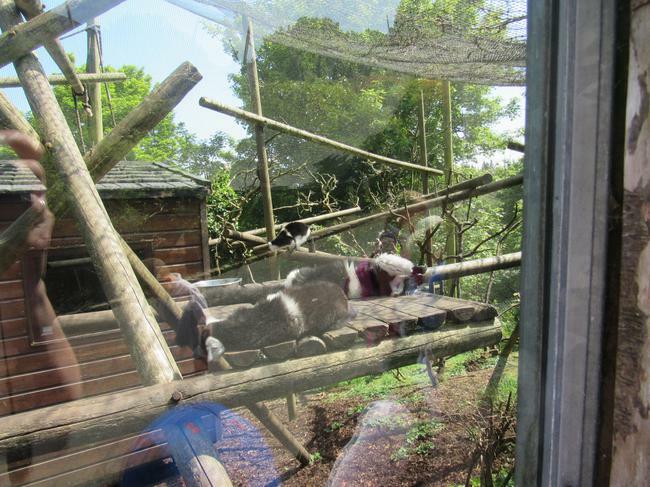 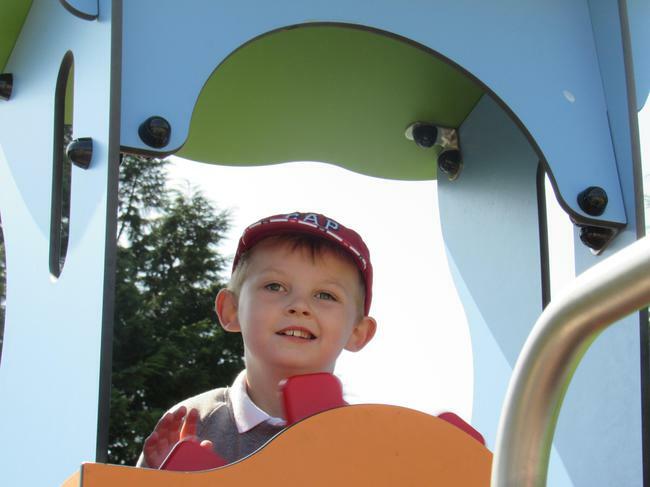 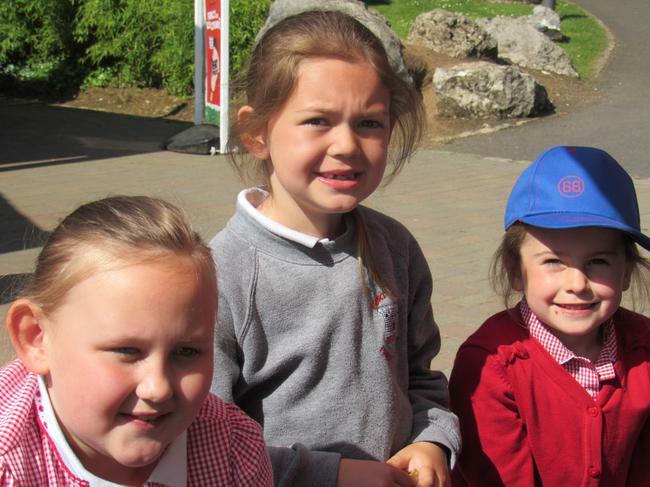 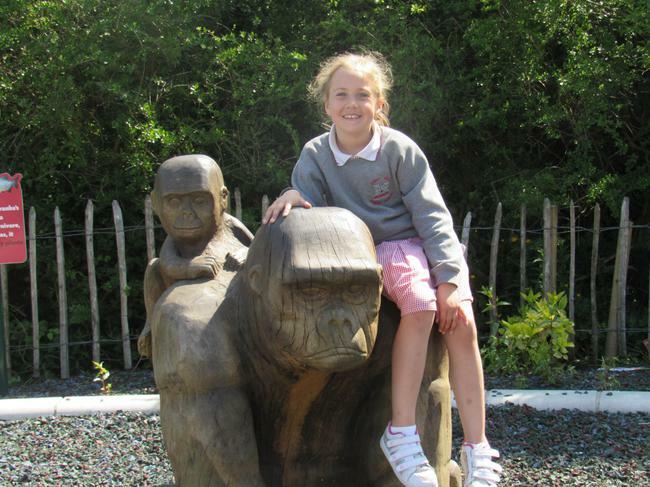 It was a very hot sunny day which the animals were enjoying and we got to see lots of different animals. 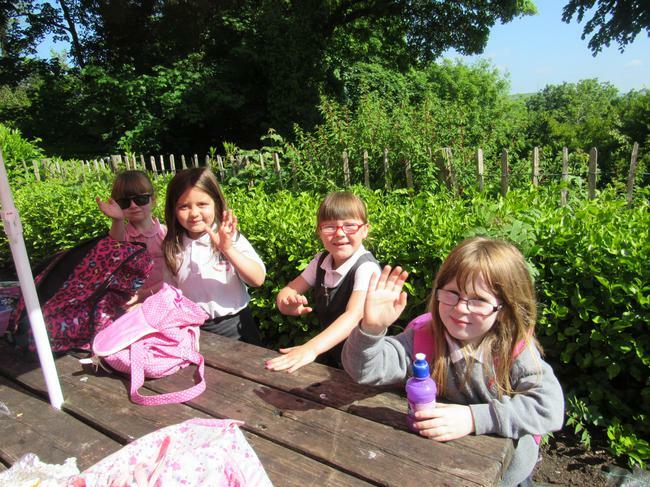 There were some very steep hills we had to walk up but we all did very well and we had a really lovely day!